Discussion in 'EleDobleU's Retrofits' started by eledobleu, Sep 29, 2017. 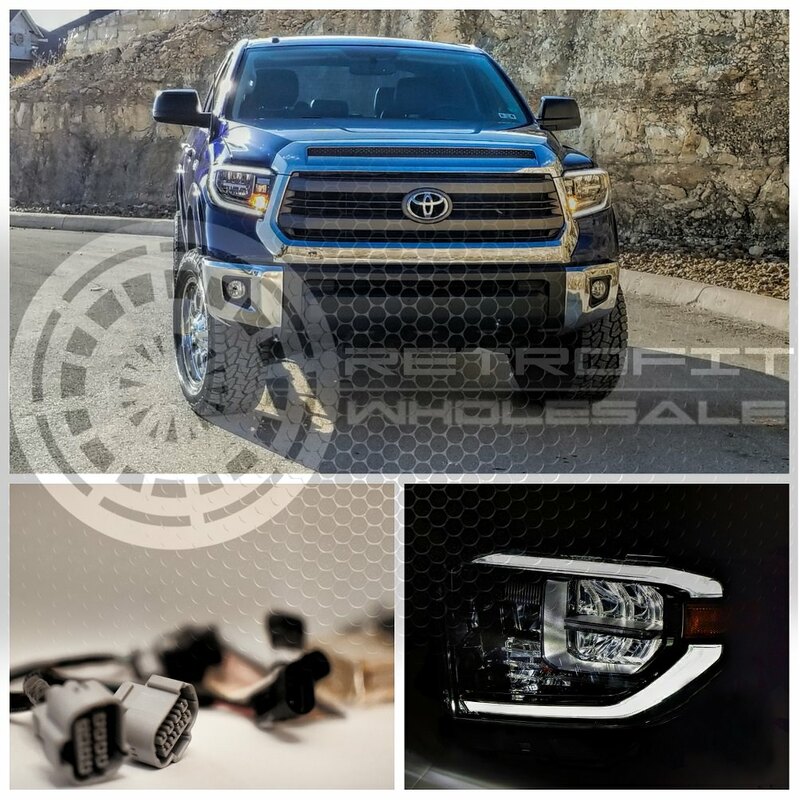 Use coupon code "tundras10" for 10% off! I will begin accepting orders once parts arrive. They will begin selling between 1-2 weeks. These harnesses will be exclusive to Tundras.com members only! Email me at eledobleuretrofits@gmail.com for questions and to order. 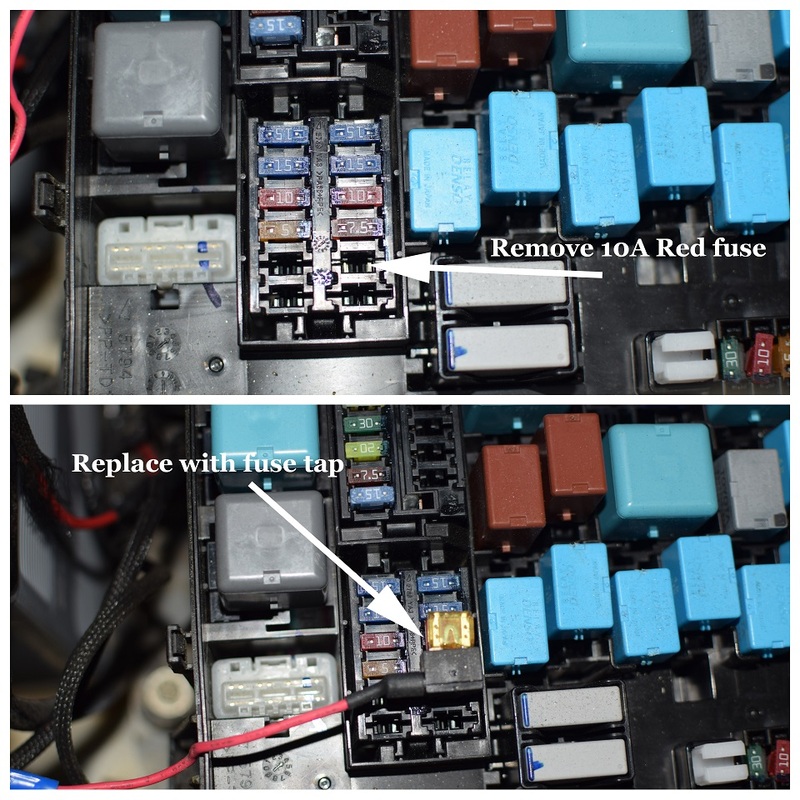 Fuse Tap (DRL Harness)> Ignition Fuse in fuse box (Engine Bay). 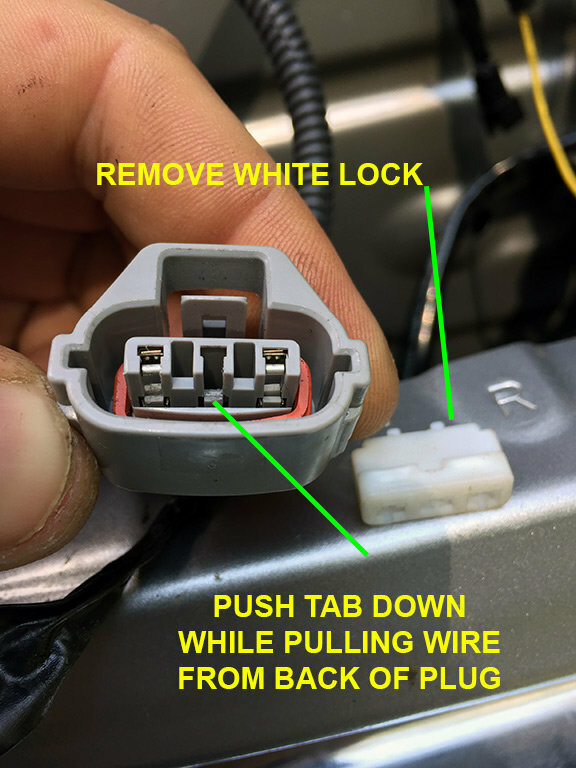 Remove Old Ignition fuse (IGN) and replace with fuse tap. 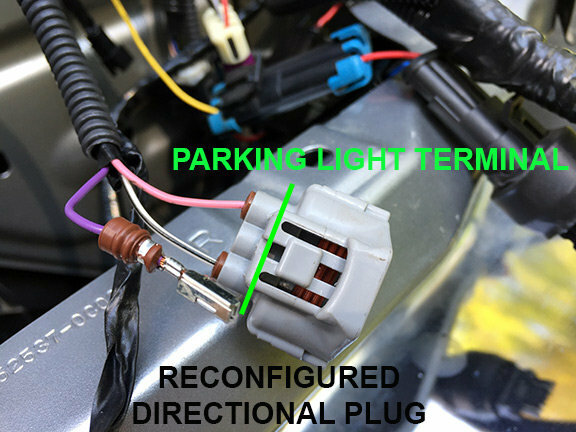 Thanks you @thomasbus337 , here is his guide on how to re-pin the stock turn signal harness for them to be functional with new 2018 turn signal bulbs. 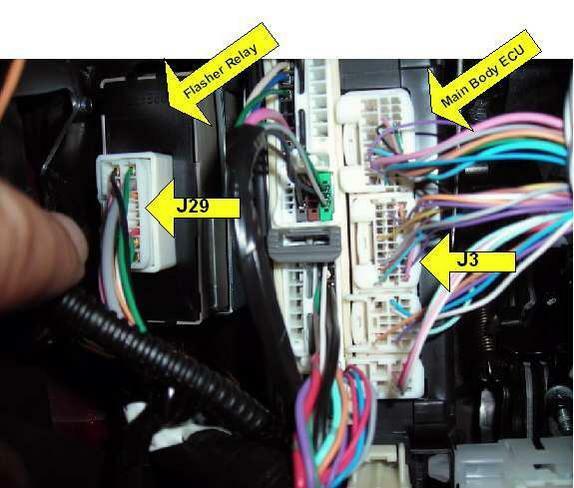 Location flasher relay(J29) inside cab. It is located behind the panel where the mirror controls and level adjuster are. JoshuaA, JRPro, X09 and 14 others like this. I have a 2018 SR5 that came with standard headlights. 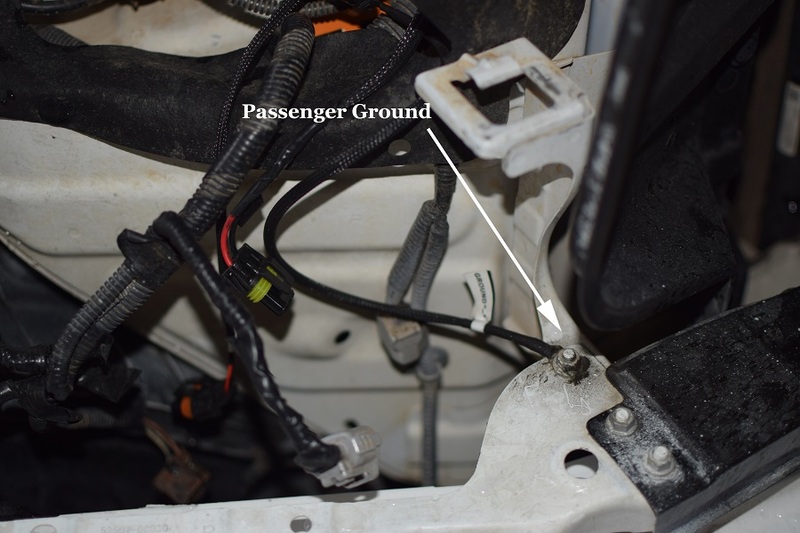 Do I need the harness to upgrade to the OEM LEDs? 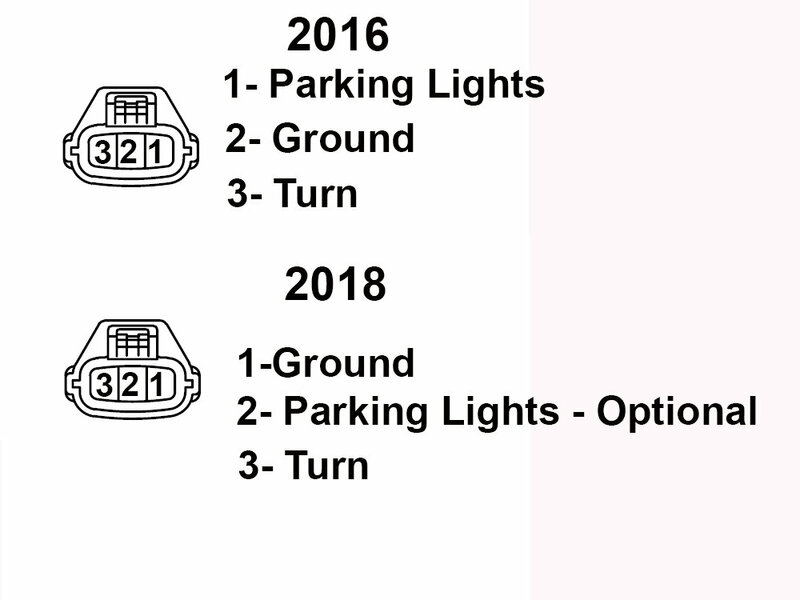 @phm14 do you have pics of the standard 2018 headlights? 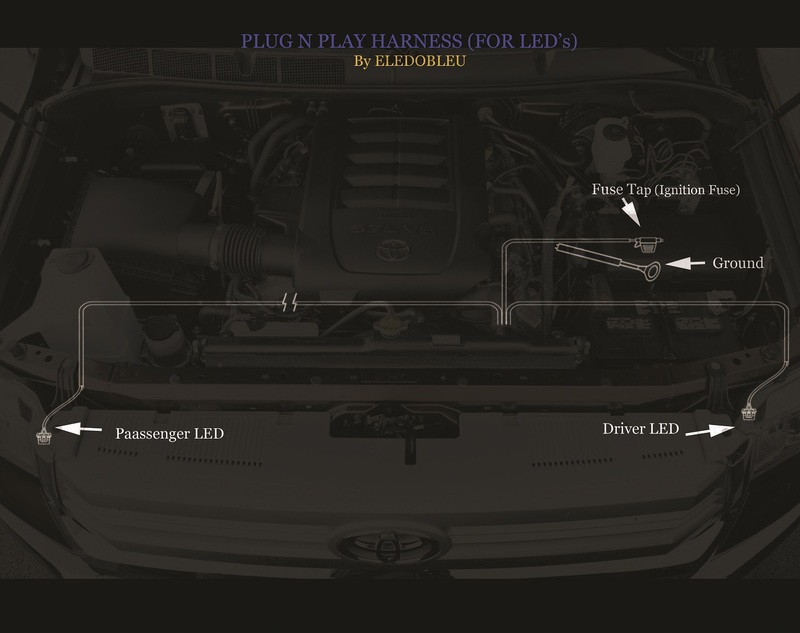 Yes, if you have the standard lights and want to upgrade to the LED headlights you will need the harness. I will have light output pics of the 2018 headlights sometime next week. Soon to follow will be the MLED. So hopefully within the next two weeks. I will compare the Profile LED's as well as they seem to be a much cheaper option while still bring really bright. What will the price be if I have a motocontrol already for an sr5. I will take one for an sr5. 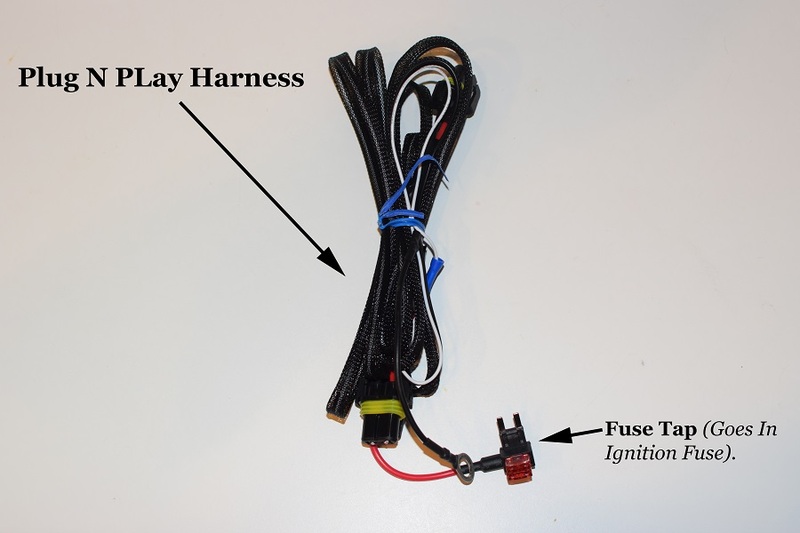 It would be $180 for SR5 if you have the morimoto h4 harness. 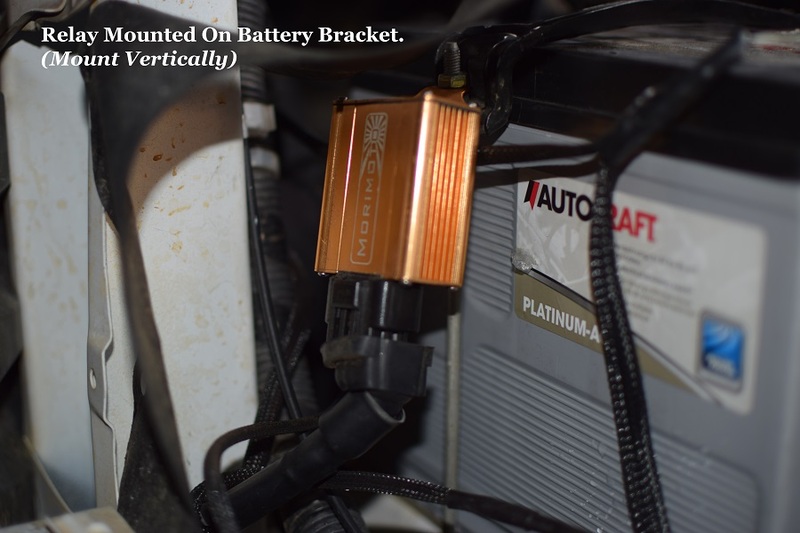 Ok, yes I have a Morimoto H4 HID kit. So everyone will know, I will be making about 10 harnesses within the next 2 weeks. Mid to late October, stock will increase to around 50. DavidB, Lilly and zwillz like this. What’s your turn around time if I order today? Just found out my lights will be in mid next week so I either need to get stuff to make one or order from you to save me time. 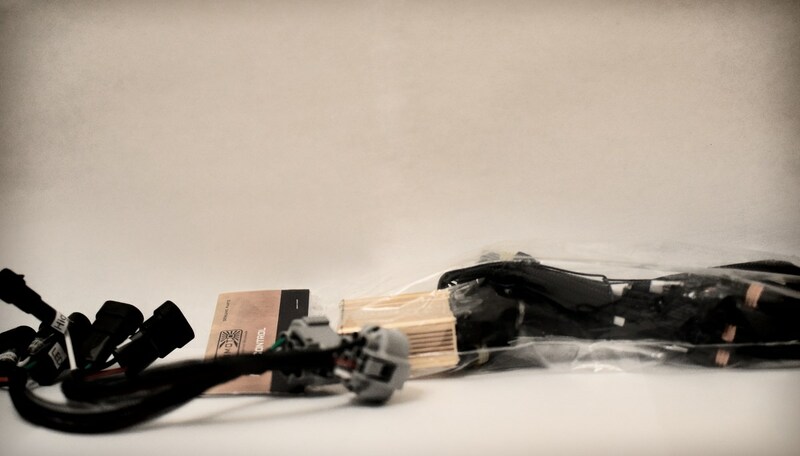 Theres no specific turn around time, as parts arrive, the harnesses will be produced (1-2 weeks). Once parts arrive, I will begin taking orders. As a courtesy to other members, if you are still waiting for you 18 lights to arrive, allow the ones who have recieved their lights to order the harness as the first batch will be limited. Like I said, the stock quantity around mid October will be around 50. I am taking note as to who's emailing first and will produce the harnesses based on that order. SuperSilverTundra and SouthBoundSteve like this. Will pm a link to some ASAP. Definitely interested...just ordered my lights today! I got a 2014 limited, I'm late to this game, so all I need is this PNP harness and the 2018 limited headlights from Roman and I'm good ???? Still waiting for parts for first batch. Hopefully they come by next week. The first 10 on the list will be contacted by email once the harnesses are complete. Second batch should be expected by end of October. Tundracollector, Mariobejar831, ncmtnman and 1 other person like this. Sign me up...I need one for a PRO my lights are sitting here waiting. 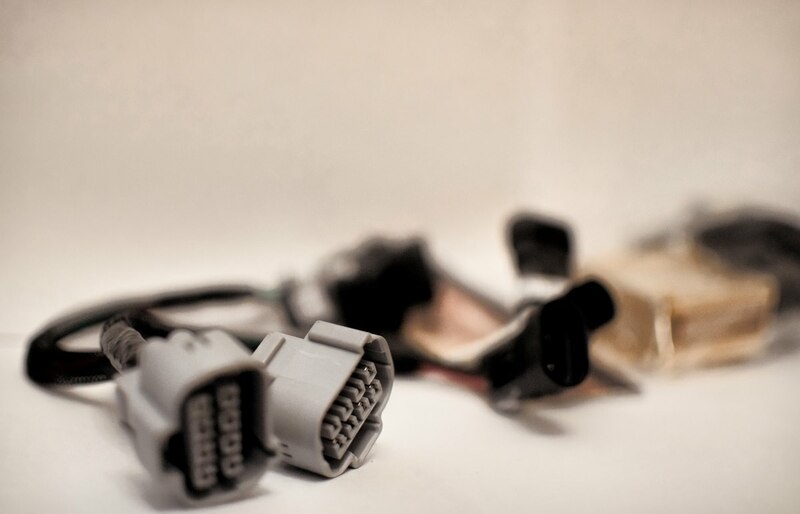 Are you going to be putting people in order as they have been contacting you by email?